During the mid-1500s a new way of thinking came forth, these thoughts challenged the thoughts that the church had. These Ideas caused a great dilemma because the church was against the ideas, and believed only in there thoughts. As more changes overpowered the old ideas, a new revolution began to form. The revolution was known as the scientific revolution. The scientific revolution was a new way of thinking about the natural word. Many people, scientist, came up with the interesting ideas. These people were Nicolaus Copernicus, Johannes Kepler, Galileo, and Isaac Newton. Each scientist came up with new theories about the world. But why was the revolution so important? Many people contributed to the scientific revolution. These people were: Copernicus, Kepler, Galileo, and Newton, but what did they actually contribute? In addition, another person associated with the change was Johannes Kepler. 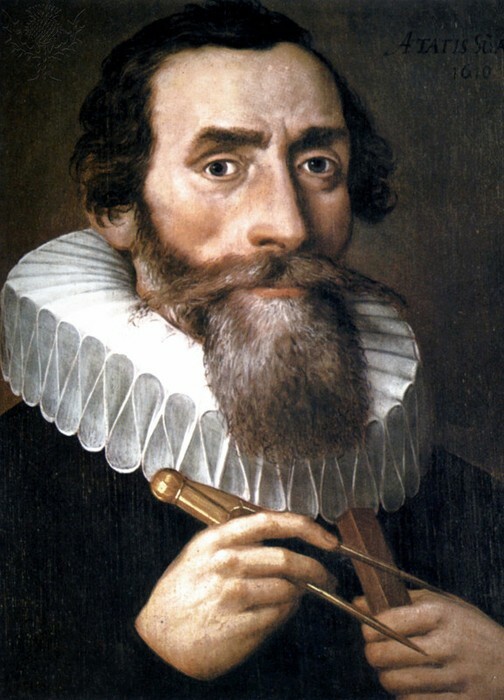 Kepler was an exemplar mathematician. He continued the theory that Tycho Brahe invented. Once Kepler reviewed Brahe's work, he (Kepler) came to the conclusion that specific mathematical laws govern planetary motion. 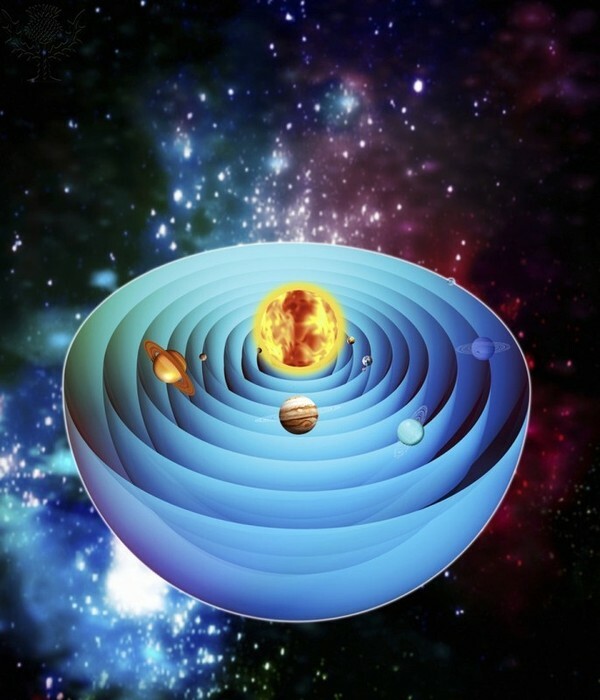 One of the most important laws he thought of was that the planets revolve around the sun in elliptical order rather that revolving in a circular motion. 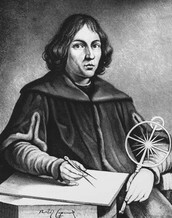 After, he thought of this theory he concluded that Copernicus's ideas were in fact correct. Moreover, Galileo was also a major part of the change. 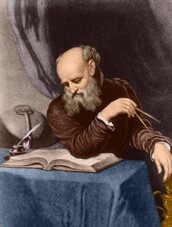 Galileo was an Italian scientist, that constructed on the new thoughts about astronomy. When Galileo was younger he saw a lens maker build something that would be used to see far-off objects. Galileo learned from the lens maker and created a telescope. The telescope was used to study the heavens (1609). In 1609, he published a book, "Starry Messenger." On the other hand the church did not agree with the book, and the church was in fact frightened because it went against the beliefs of the church. The church thought it went against God's thoughts. Galileo was sentenced to house arrest, and died in his home. Even after his death his books and thoughts spread quickly. In 1992, the church came to a consensus that Galileo was correct all along. After Copernicus, Kepler, and Galileo, changes the thoughts of physics and astronomy Isaac Newton brought inconsideration a single theory of motion. Newton, at the age of 26, was sure that all physical objects were affected equally by the same forces. Moreover Newton's greatest discovery was that the same force ruled motion of the planets and all matter in Earth, and in space. 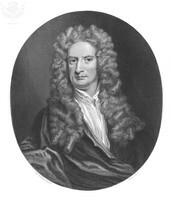 In 1687 Newton released a book, "The Mathematical Principles of Natural Philosophy. Who would have thought that his book would be known as the most important scientific books of all time. As all of these ideas and theories began to form not everybody agreed with them. For instance, the church did not agree at all with the theories . The church was in fact frightened at the thoughts, because they went against the thoughts of the church. Moreover, the church was also frightened that the people would go against the churches beliefs. The church believed in God's thoughts and not thoughts that someone "invented". On the other hand, the people started to center the evaluate the theories. Also, they began to spread the word, causing a form of domino effect. Throughout all the years many of the thoughts and instruments have been touched on and new thoughts began to expand. To this day there are many things that have been passed down from that time. For example, we still use many of the theories, and many of the instruments created are also in use. The telescope, invented by Galileo is still in use. The telescope was improved but the main basis for it was the fact that Galileo thought of the idea. In addition, the mercury barometer, a device used to show pressure by the height of a column of mercury, was another great invention. One of the most important inventions was the construction of the scientific method, because it is used in modern day. Also, vaccines that were used flourished modern medicine and health. Another important point is Boyle's Law ( volume, temperature, and pressure of gas affect each other). As you can see many things came from the Scientific Revolution.